other parts will be added as time permits in indexing what is a large cemetery. 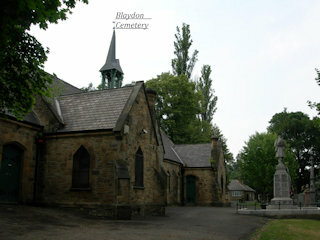 The GPR holds 459 grave and 1064 person records for the cemetery. The status of the photographing of the cemetery is 30% complete.